CHICAGO, IL -- As airlines continue to look for way to cut costs, narrower seats could be the next trend to hit airplanes. 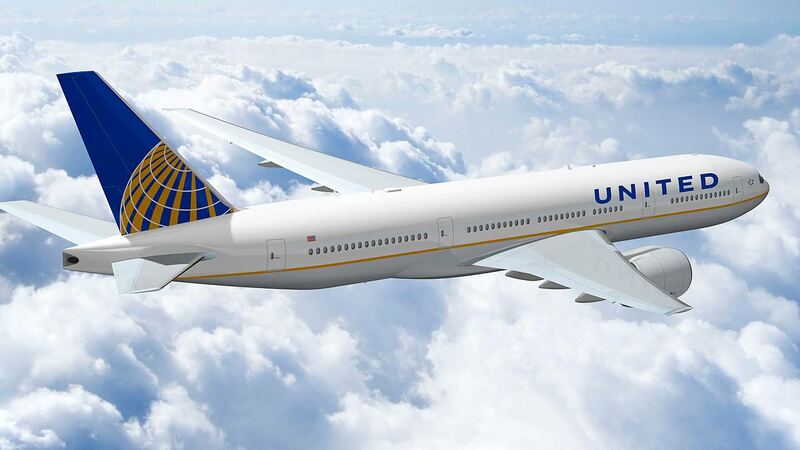 An industry trade magazine reports United Airlines is considering a new economy section on its Boeing 777, with rows that are 10 seats wide instead of the current nine. This would add up to 100 seats. United would not confirm the report.